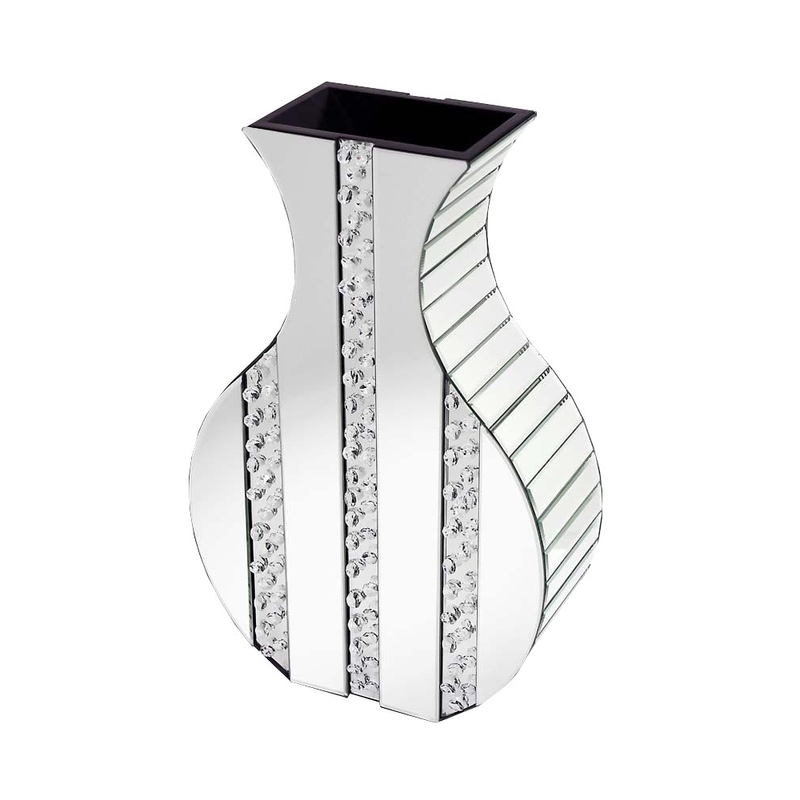 This is a beautiful and sleek vase, it is a mirrored vase which has a modern feel to it along with a gorgeous look too. If you want to spruce up the home accessories in your home then this is a perfect way to do so. This is a new addition to the home accessories section of the Rhombus range.